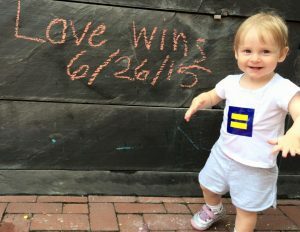 LGBTQ Parents: A Growing Community & A Playdate! The first event of the 2017 6th annual Cville Pride Festival was a fairly calm affair – a dozen or so families gathered at Belmont Park for a morning on the playground, most of whom were meeting for the first time. 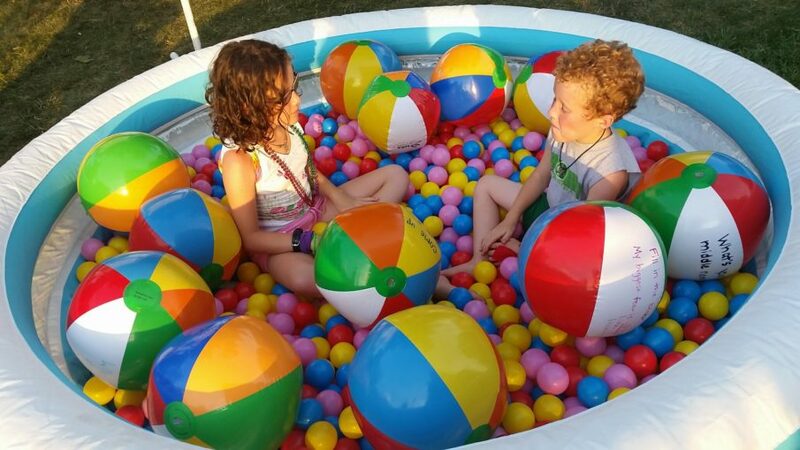 What a difference a year makes: Under the guidance of Rebecca Wilder and Melissa DeMicco, who have twin boys, the group has met monthly all year long for playdates, growing by literal leaps and bounds (they’ve gone to Jump, rock climbing, baseball, crafts, etc.). Our boys lit up at the first play date when they realized there were playing with kids that had two mommies like them. We are thrilled to be involved and have made close connections with other families like ours. We hope to grow the group this year and continue our adventures.